The country of the Netherlands has a lot of tourist attractions where its rich history and spectacular sights and views are showcased. Although it is a small country, every tourist destination will surely captivate you. 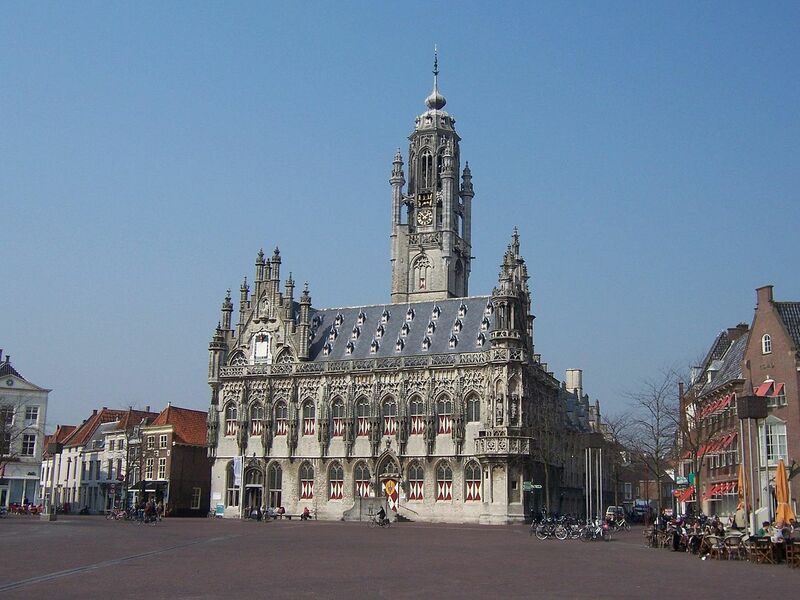 One of the famous places in this country that is often visited by tourists is the city of Middelburg. Middelburg, the capital of the province of Zeeland, is a small and quiet city with an estimate of 47,000 in population and is surrounded by canals and a star-shaped ring of ‘grachten’. It is also one of the oldest towns in the Netherlands. This is one of the oldest towns in the Netherlands which possibly dates back to the late 8th century or early 9th century. It is one of the three fortified cities in the then island of Walcheren with the purpose of guarding the island from Viking raids. A monastery was constructed on the site, which continued to be an active Catholic ground until the Reformation period. It was built in the 10th century and further constructions were made until the Middle Ages. During the Middle Ages, it was one of the ley points of trade and commerce between the cities of Flanders and England for cloth industries and and acted as a transshipment center for French wares. Its status and prominence continued until the 13th and 14 centuries. When the Low Countries gained their freedom from the Spanish Habsburg rulers in the Eighty Years’ War, they formed a Protestant state, The Netherlands. In 1561, its economy declined and in 1574, it was captured by William the Silent’s forces. 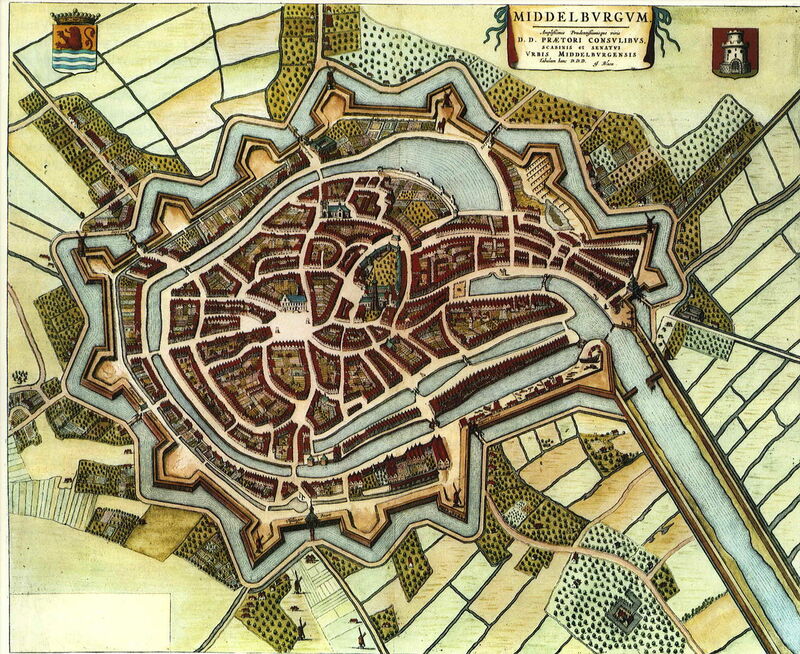 The city found its second chance in gaining a second age of prosperity during the 17th century when the Antwerp sellers settled in Middelburg. However, this period was cut short because of a German air attack on May 17, 1940 where some of the major buildings and streets were destroyed and heavily damaged. But these were all restored in their original styles after war. Tourists who wish to visit can take train between 5 a.m. to 10 p.m. that connects the Amsterdam Central Station with Middelburg and would take about 2 and a half hours traveling time. There are a lot of beautiful townhouses and the atmosphere in the city is very pleasant. The Spaniaardstraat and Singelstraat between Osstkerk and the Abbey boast of lovely structures in town. They can also go to the central market place known as the Markt, where the Oude Stadhuis (Old City Hall) can also be seen. It is a famous landmark in the country because it displays the Late Gothic masterpiece of architecture in the Netherlands. Kuiperspoort – The most picturesque area in the city. It is home to the most scenic and breathtaking brick architecture in town. Aside from these beautiful buildings and constructions, there are also a lot of restaurants and cafes in Middelburg where you can rest and relax before or after exploring the wondrous city.